I am thrilled to share today’s guest with you! Destinee Berman serves as an online launch manager for high level online entrepreneurs, and is a digital marketing visionary. Not only does Destinee help her clients been seen on a larger scale, but she truly helps them own their message. In this conversation, Destinee and I chat about owning your truth and incorporating that into whatever it is that you want to do. This episode is so amazing, and Destinee has so much knowledge– I know you’re going to love it! Why were you called to help spiritual and holistic entrepreneurs? What are the main blocks for your clients? How do you help clients better manage their transitions? Do you have anything you do to honor the difficult times? What are your thoughts on business coach launches versus life coach launches? What’s the permission you need for yourself? Destinee Berman has been called the strategist and “secret visionary” behind todayʼs most widely recognized online schools in the holistic coaching and mindfulness space. Destinee specializes in helping spiritual practitioners get paid without selling out. 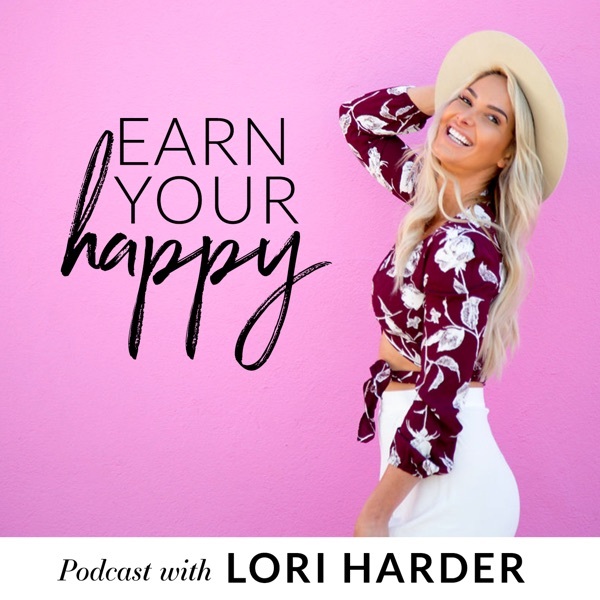 She understands that many of them may shy away from charging for their spiritual and healing work, so she helps them grow their business in a way that is authentic, genuine, and most importantly, helps them serve even more people. She has a deep understanding of digital marketing and launching through her 15 years in Silicon Valley managing clients like Twitter, HP, and Microsoft. Her consulting clients today include multiple six and seven figure online educators and healers, including clients like Stingʼs astrologer and bestselling authors who reach hundreds of thousands of followers.